If you have been recently arrested for a DUI in Torrance or anywhere in the South Bay, it is imperative that you consult with qualified Torrance DUI attorneys with experience defending drunk driving charges out of Torrance Court. Even as a first offense, a DUI in Torrance carries a number of mandatory penalties that can carry consequences that extend beyond your immediate punishment. Since 1987, the DUI attorneys at Takakjian & Sitkoff, LLP have successfully defended both felony and misdemeanor DUI charges in Torrance Court and the El Segundo DMV Driver Safety Office. 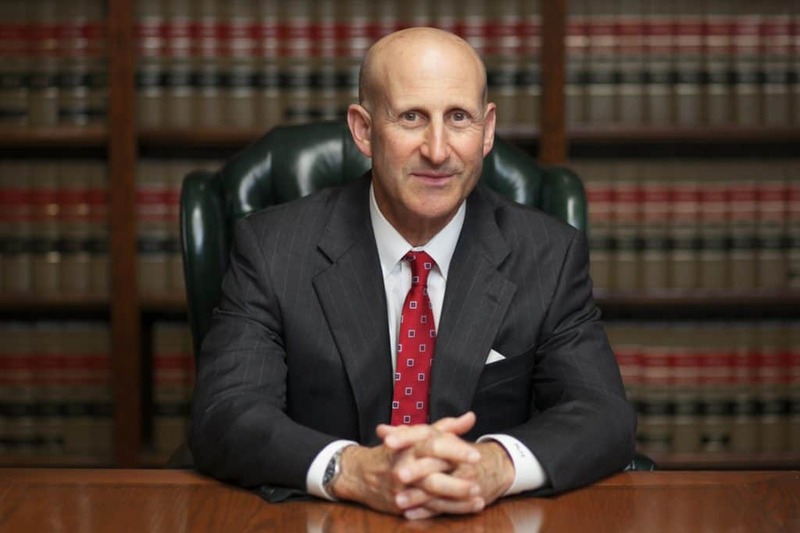 With over 70 years of combined DUI defense experience, former Torrance Court prosecutors, Paul Takakjian and Stephen Sitkoff, provide our South Bay clients with an unparalleled advantage in both the courtroom and DMV Driver Safety Office. 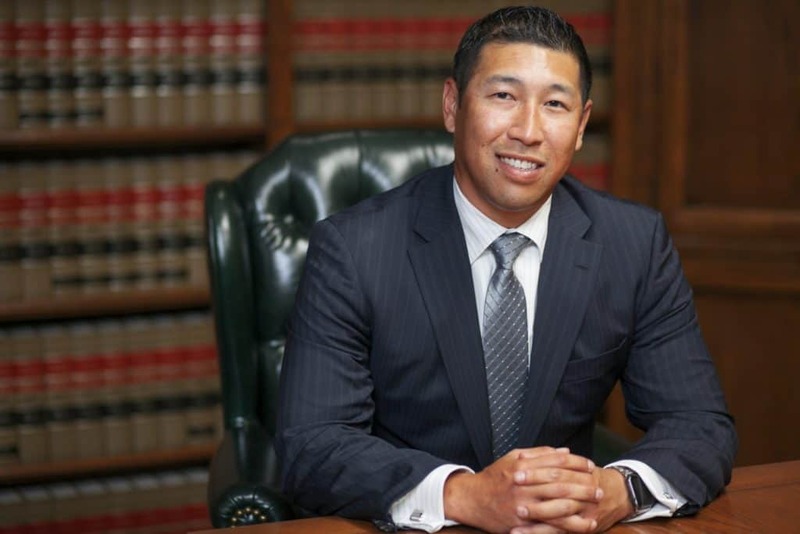 Highly rated and recognized amongst the most experienced DUI attorneys in Torrance, Mr. Takakjian, and Mr. Sitkoff, personally handle each of their cases with a genuine commitment to obtaining only the best case outcomes. If you are in need of an experienced DUI lawyer in Torrance, call our South Bay DUI defense firm now at (424) 757-0865 for a free consultation to review the facts of your case or to schedule an appointment at our Torrance office location.